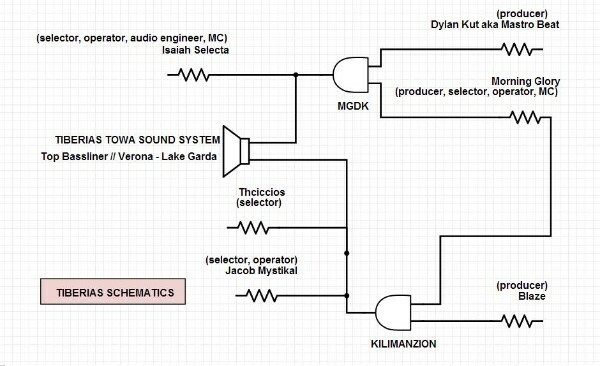 Tiberias Towa is an ITALian-based soundsystem developed by MGDK and Isaiah P.
The inspiration behind the project dates back to 2010, when MGDK collaborated with Isaiah-P for the bass music promotion in Verona area. 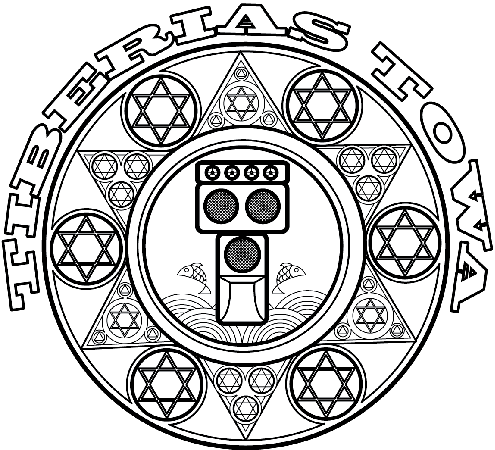 Since the beginning the Towa of Tiberias spreads the original bass cultcha through music selection and original music production as well as the own MGDK dubplates, special releases produced for Tiberias' live sessions. In 2012 THCiccios, Jackob Mystikal and Kilimanzion joined the Tribe of Tiberias contributing to the physical and spiritual growth of the sound. 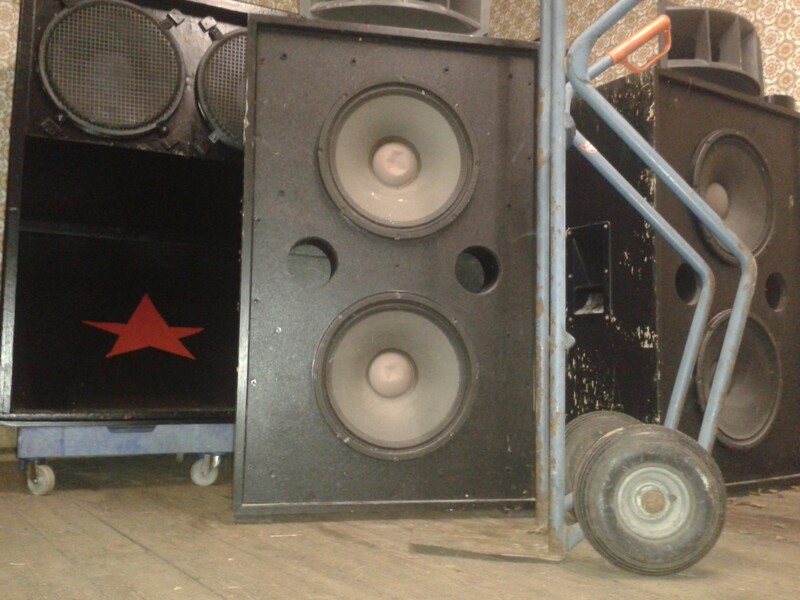 Tiberias Towa is nowadays considered to be an outernational soundsystem often featuring a wide range of guest artists like Dub Judah, Vivian Jones, Sista Caro, I Rebel & many more. The music of Tiberias is promoted by important soundsystems like Iration Steppas, OBF, King Shiloh and many others.